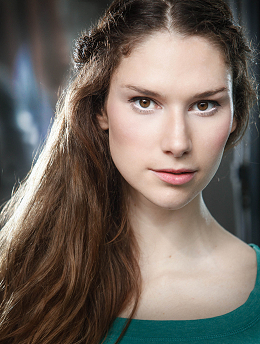 Roanna Cochrane is currently in the TV Series Vikings. She has worked in theatre, film, television, commercials and modeling. Roanna recently took time out from her busy schedule to answer some questions about herself and her career.